See photos from The Mousetrap. 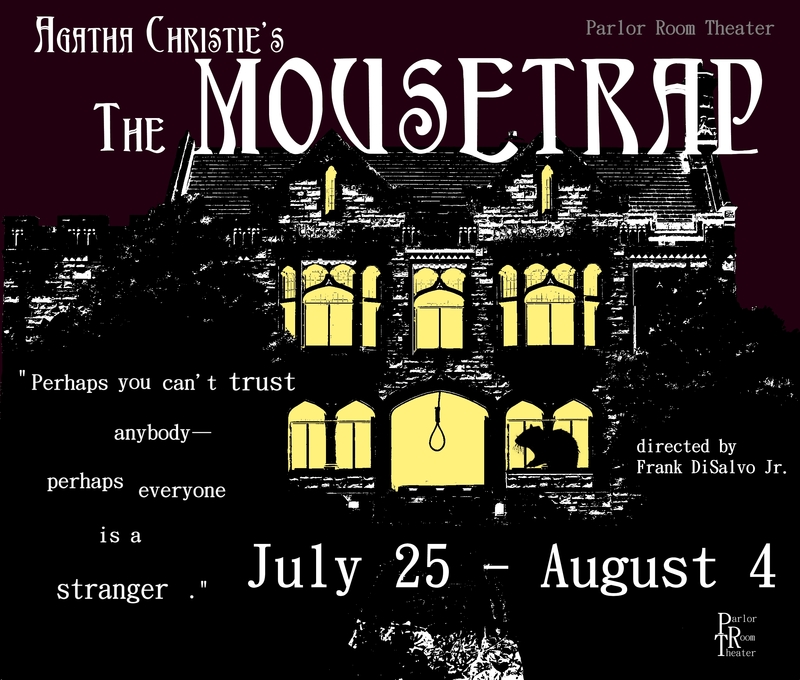 Meet the Cast of The Mousetrap. A group of strangers find themselves snowed in together at Monkswell Manor, the story of an unsolved murder in the news. The guests are shocked when a police detective arrives with the chilling information that the murderer is believed to have been headed to Monkswell Manor… and very well may be one of the guests! Known as one of the most famous murder mysteries to ever hit the stage, The Mousetrap holds the world record for the longest initial run of a production, with over 25,000 performances (and still running).